This is the true story of the Clevenger family from Arizona Territory, and their unfortunate events as they trekked north to Washington Territory. Once the old, cantankerous Sam Clevenger and his wife, Charlotte, hired Frank Willson and John Johnson to help with the move, their fate took a dark turn. 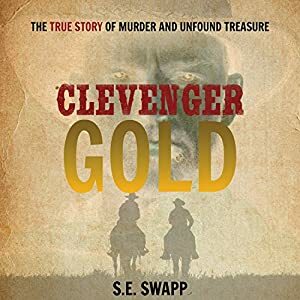 These true events were documented by journalists through the 1887 trial and well into the 1900s, and stories have been told of Sam's unfound treasure for nearly 130 years. But this is the first detailed, documented, and vetted account of their bizarre and fascinating tale. Luke and Lucy parents threaten to sell their golden retriever, Pistachio, since they don't take care of her as they promised. As soon as their parents' car is out of sight, Luke, Lucy and Pistachio go into the garage. Luke begins painting big white letters on a piece of dark cardboard: Parents for Sale. Watching her brother, Lucy grows impatient and stomps, saying, "Hurry up! Replace the sign as soon as possible. Otherwise, one of our neighbors will buy Pistachio. "Three families come to buy, trade, or rent their parents without success. As soon as the twins sell their parents to the fairy orphan, she transforms into a witch who wishes to eat them in a stew. How will the twins save their parents? Winter 1763. 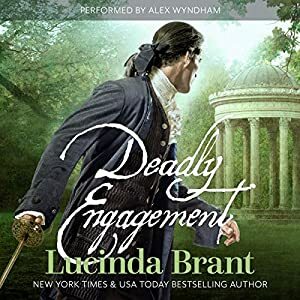 Alec, Lord Halsey, is sent on a diplomatic mission to Midanich, imperial outpost of the Holy Roman Empire, to bargain for the freedom of imprisoned friends. Midanich is a place of great danger and dark secrets - a country at civil war, ruled by a family with madness in its veins. For Alec it is a place of unspeakable memories from which he barely escaped and vowed never to return. But return he must if he is to save the lives of Emily St. Neots and Sir Cosmo Mahon. 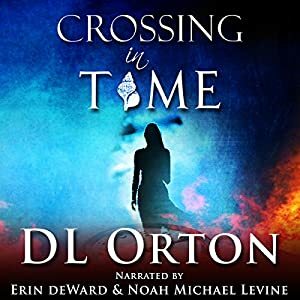 In a race against time, Alec and the English delegation journey across the icy wasteland for the castle fortress where Emily and Cosmo are imprisoned. The severe weather is as much an enemy as the soldiers of the opposing armies encamped along the way. Awaiting him at his destination is the Margrave and his sister, demanding nothing less than Alec's head on a pike. 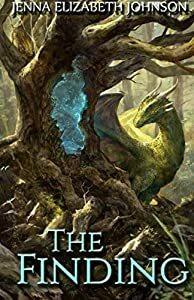 Dragon mentors, magical creatures, and a young girl looking for adventure: Harry Potter meets Eragon. When the dragon Jaax receives word that a human infant has been found in the province of Oescienne, he doesn't dare believe it. Humans have been extinct for centuries, trapped by a terrible curse and left to live out their existence in the form of dragons. Despite his doubts, however, Jaax assumes responsibility for the baby girl only to discover that what he has been seeking for so many years has finally been found. Jahrra knows all about the legends and sagas of Oescienne, but never in her wildest dreams would she believe that she played a part in one of them. She is far too busy dodging the bullies at school and seeking out new adventures with her friends to worry about what secrets her dragon mentor might be keeping from her, or that her every move is being watched by something living in the forest surrounding her home. 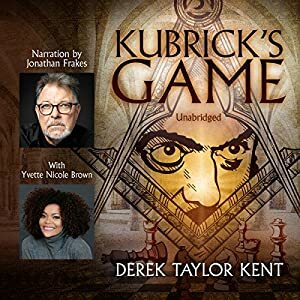 Fifteen years after his death in March 1999, Stanley Kubrick has apparently arranged a hand-selected announcement that his films are far more than they appear to be. As UCLA's resident Kubrick expert, Professor Mascaro was the recipient of Kubrick's package. Inside is a reproduction of the famous photo Kubrick took for the cover of Look Magazine following the death of FDR. The image has become emblazoned in the American zeitgeist. On the back of the photo is a message written by Kubrick that reads: "Follow me to Q's identity." Mascaro is stumped and asks Shawn Hagan, his brilliant but socially awkward film student, what he thinks that might mean. Shawn takes the photo and studies it with his only two friends at school-Wilson Devereaux, an infamous former child star bent on becoming a respected director, and Samira "Sami" Singh, a graduate film student with a dark, rebellious past. 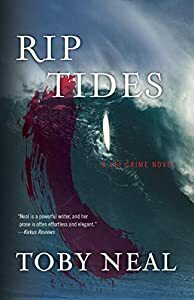 Surfing in Hawaii can be fame, talent and... murder. This offbeat tale is about falling madly in love when one is too cynical for such things, letting go of pessimism when it's the last life jacket on a sinking ship, and racing against the clock when one doesn't have the proper footwear. It's a coming-of-age story for old fogeys, a how-to-make-love guide for diehard celibates, and a laugh-out-loud tragedy with a hopeful twist. FBI agent Josh Metcalf believes he has uncovered a decades-long conspiracy involving missing children. His obsession has led him to compile hundreds of cases. All involve children rumored to have psychic abilities - and all have no witnesses, no leads, and no resolution. Meanwhile Rowan Wilson, a meteorite hunter for NASA's Spaceguard Program, is losing her grip on the past. 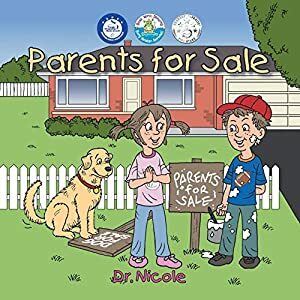 Memories of the childhood she thought she'd had are vanishing, and dark recollections of kidnappings, mind control, and an isolated mountain ranch are taking their place. When Rowan's shadowed past converges with Josh's research, they uncover a deadly plot to reshape humanity. With the world's survival dependent on stopping a vast network of conspirators, can they decipher - and expose - the truth in time? Two noble teenagers are married against their will. Drugged, Deb has no recollection of events. Disgraced, Julian is banished to the continent. Years later, Deb falls in love with a wounded duelist, only to discover it is her husband, returned incognito! 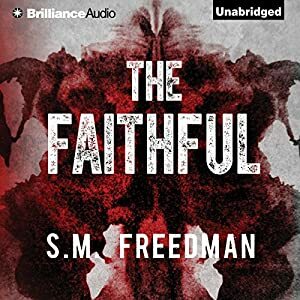 Can Deb forgive his calculated deception? 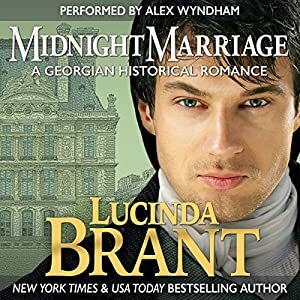 Will their marriage survive beyond seduction? 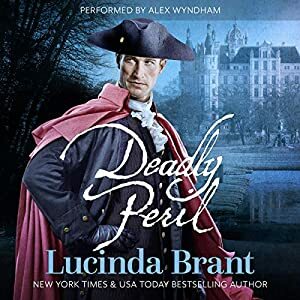 Set in the opulent world of the aristocracy and inspired by real events, Lucinda Brant delivers another lavish 18th century experience in her trademark style - heart-wrenching drama with a happily ever after.